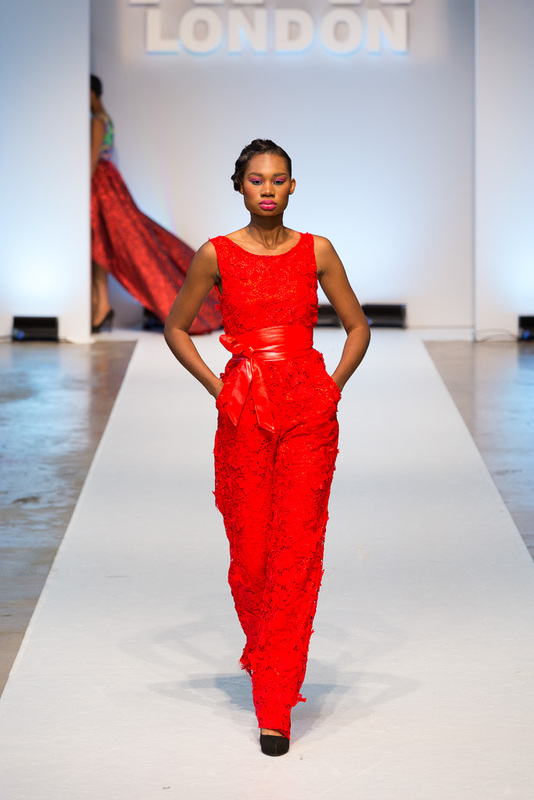 Last fashion week, we featured Samson Soboye as part of the new designer spotlight section. This year I stumbled upon the CHIEMELIE brand which I couldn’t wait to share with you. 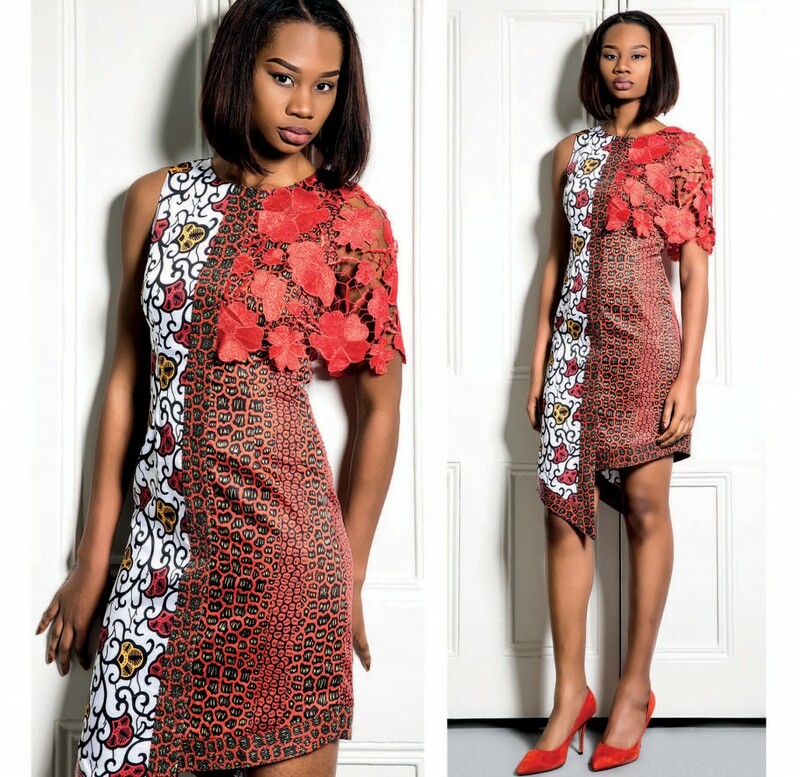 CHIEMELIE is named after its founder and creative director, Chiemelie Umeh. 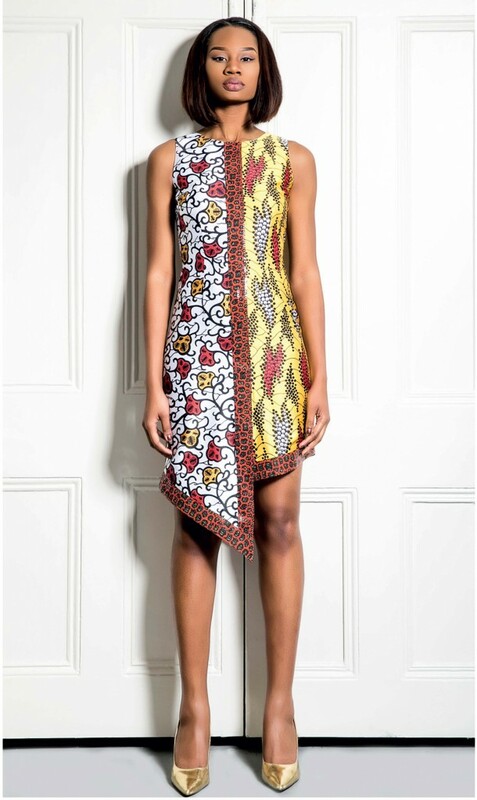 Chie’ as she is fondly called was born and raised in Nigeria, always had a strong passion for fashion and designing. Her interest in designing started at the tender age of 10 when her mom send her to a dress making course which initially she did not like. 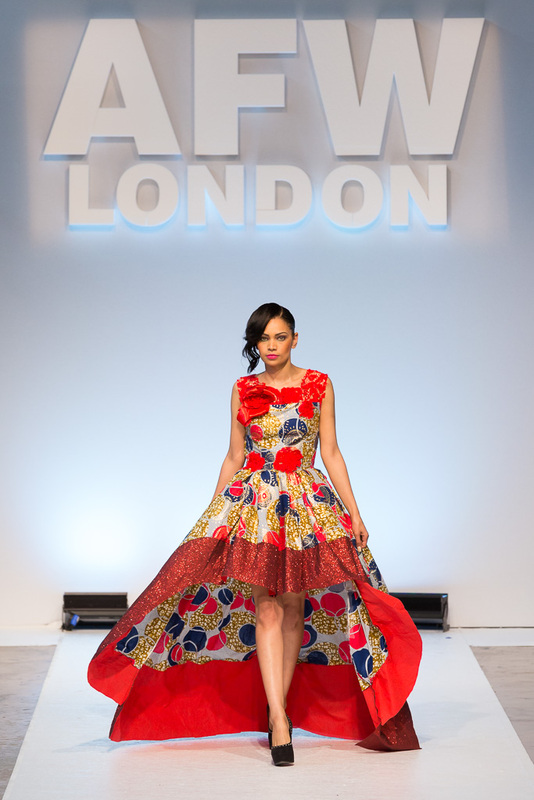 Later on while studying pharmacy at the University, Chie continued to perfect her skills in developing her ideas in creating a novel contemporary brand involving a blend of African prints with European fabrics and designs. received an overwhelming positive acclamation. 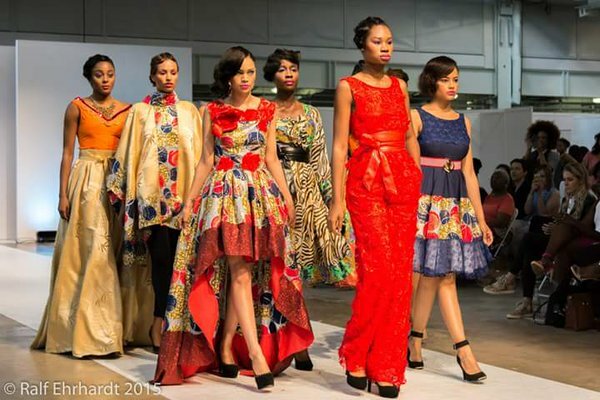 Having showcased in Feb 2016 at Pure London-The UK’s premier fashion Trade Exhibition event and African Fashion Week London, Chiemelie works with a tight team and like most creatives, she is a perfectionist. Chiemelie uses diverse quality fabrics with original African-themed designs.Then Ankara prints on silk and combining these with various textures of European fabrics to create an affordable couture and occasion wears.She likes to experiment with vibrant colors, intricate patterns and a mix of fabrics from lace to netting, creating a feminine but daring look. 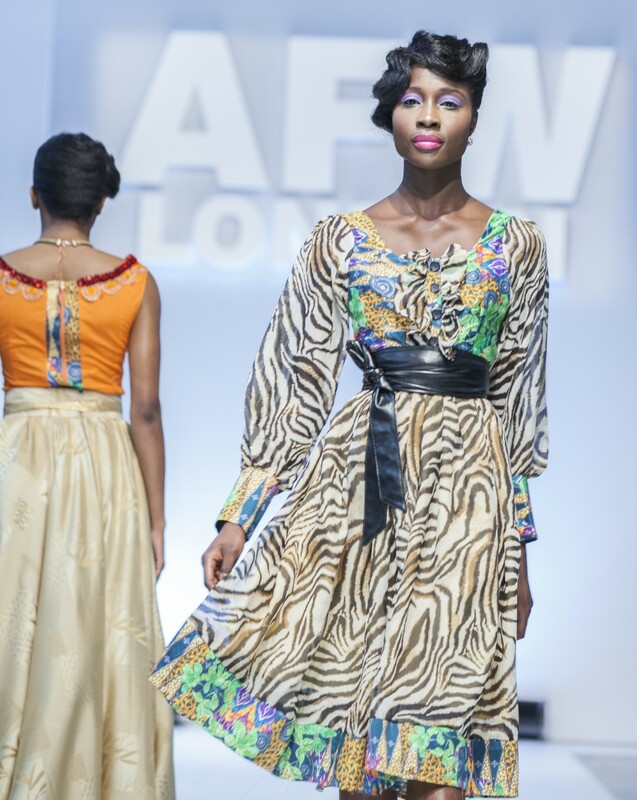 The brand is expertly crafted in London and is for the woman who isn’t afraid to stand out and be different, who dares to look bold, chic and beautiful.With prices ranging from £60 for a shirt to 250+ for a dress. Chiemelie and her team believe in creating quality garments with an aim to make the wearer feel confident and empowered. What I personally love about Chiemelie designs is the precision in the cuts, the fine details and twists of the fabric she uses.The mix of patterns and textures that graciously compliment each other yet stands out because of the overall structure and design of her garments.Not shy of Colors and distinguish shapes, she turns basic dresses and jumpsuits into classics Afrocentric pieces. What makes her different, is how some fabrics are strategically placed to have a maximum impact on the final model and just scream uniqueness and confidence.